We can point to America’s national pastime in providing a number of noteworthy cues to contemporary menswear. Designers have increasingly been looking to sports and sportswear for inspiration, with Riccardo Tisci’s basketball obsession, the rotating sports motifs of Moncler Gamme Bleu, or Nike Gyakusou’s running techwear all coming to mind. On a more accessible level, trainers are firmly the current shoe of choice, the demand for pants with ribbed cuffs doesn’t seem to be dipping, and I don’t know about you guys, but I’ll be rocking mesh shorts a lot this summer. Baseball could be classified similarly—as a sport that is continually tapped by menswear creators. More than 4,000 different uniform styles have been worn by Major League ballplayers since 1876, allowing for a broad history to be drawn upon by designers and brands, who often take these timeworn silhouettes and patterns, then elevate them with premium materials. As for “why” have these sportswear silhouettes and cuts made their way into our closets – a search for functional qualities could be behind it, as well as a degree of homage to the sport and American culture. To be certain, there is a sublime appreciation to be taken from owning garments truly meant to be worn and designed with purpose, and fashion nerds may find romantic qualities in familiarizing with history of the pieces they wear. 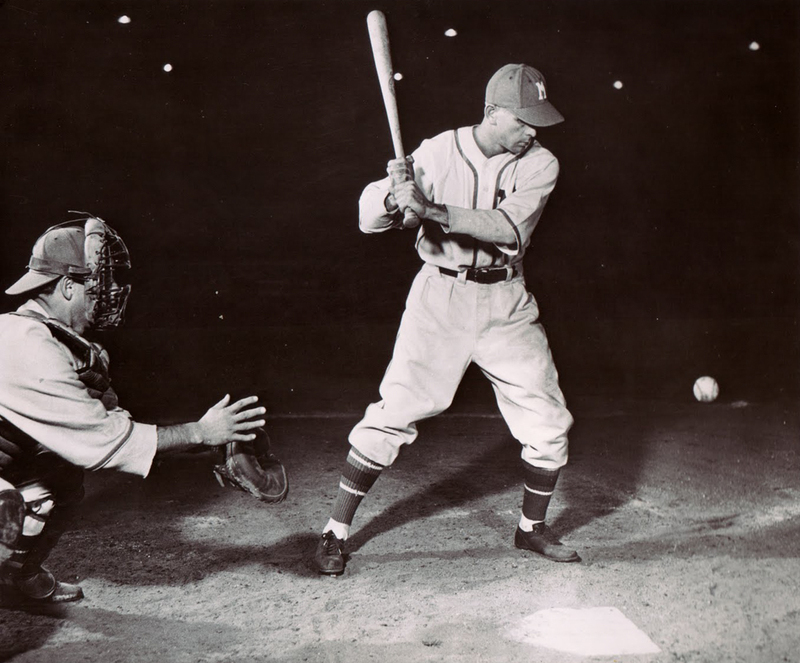 Three-quarter length sleeves are widely favored in baseball to provide the elbows with protection from turf burn and other hazards, while being better suited to varying temperatures than longsleeve shirts or T-shirts. 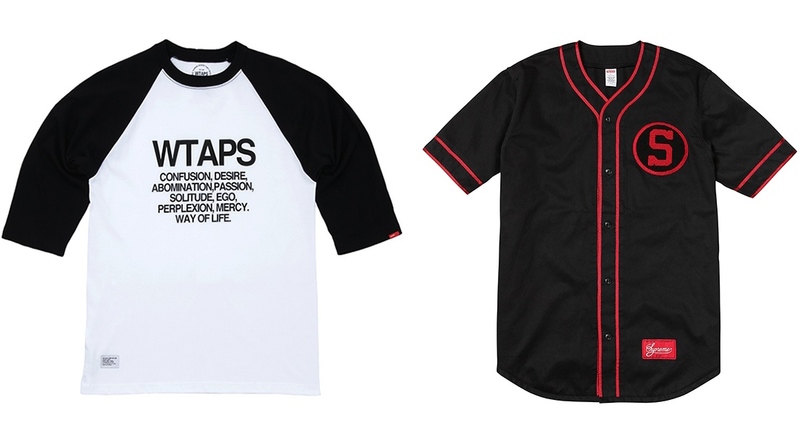 Raglan cuts are also commonly used in baseball, as well as for many other sports and exercise wear, for improved mobility in the shoulders. 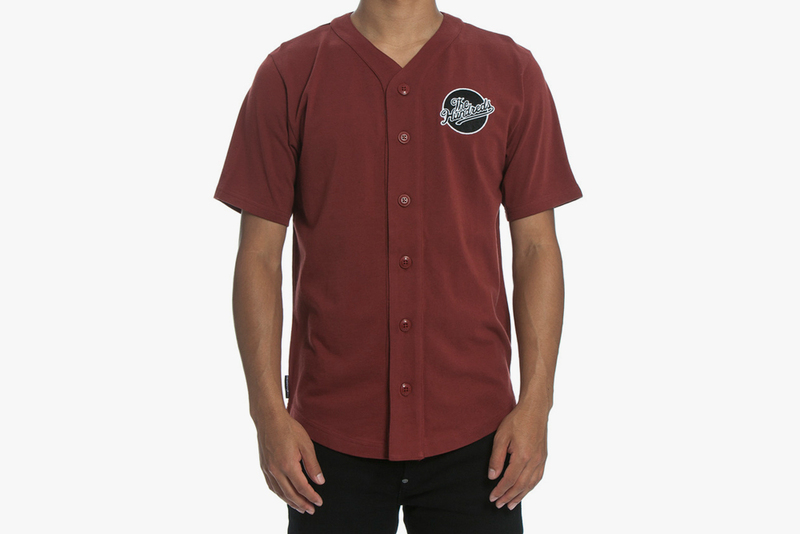 Based on these necessities, the blueprint for an ideal baseball shirt is created, often with button-up iterations due to the traditional notion of a “uniform” classifying as formal dress. Stripes, checkers or other patterns were sometimes added to denote certain positions on the team. 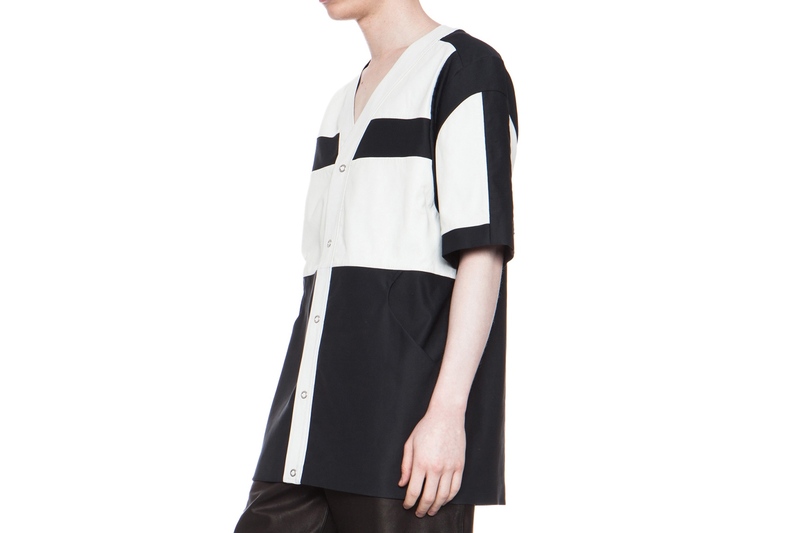 Using the button-up baseball shirt archetype, numerous designers including Alexander Wang, Supreme, WTaps and others have pulled off their own tasteful interpretations. Three-quarter length sleeves are also quite pervasive in skateboarding apparel, likely also for the reason that riders want to protect their elbows. 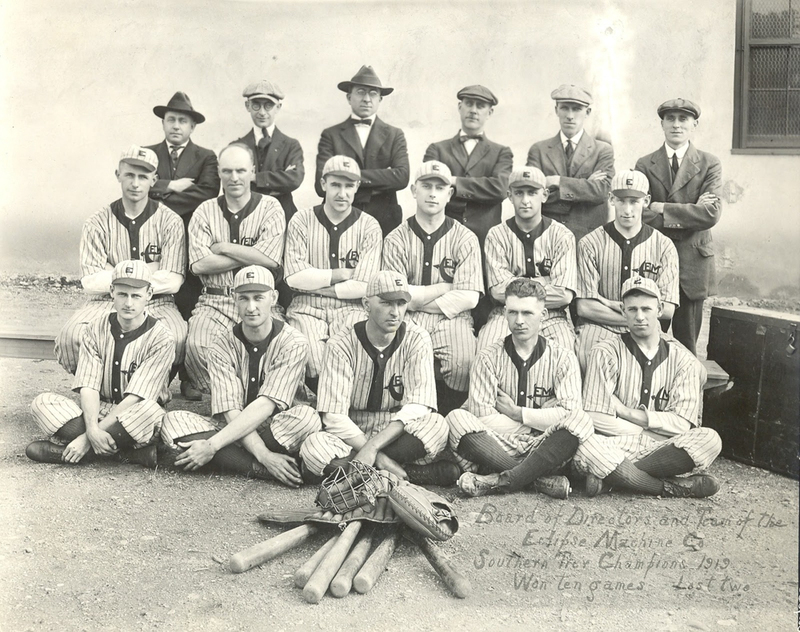 Possibly the one accessory that is most emblematic of baseball culture, caps have been integral to the sport since its early days. Aside from the obvious function of shading players’ eyes from the sun, caps were used as part of the uniform to identify teams on the field. Before a single design was embraced by all teams, many different styles were worn including straw hats, cycling caps and flat-topped caps. Different areas on the East Coast also had regional preferences when it came to headwear; the “pillbox” style was liked best in Chicago, while specific styles also existed in New York and Boston. While there is much debate over the predecessors of the modern cap, some signs point to the 1960s, when the Brooklyn Excelsiors could have been the first team to don what would become the standardized baseball cap. 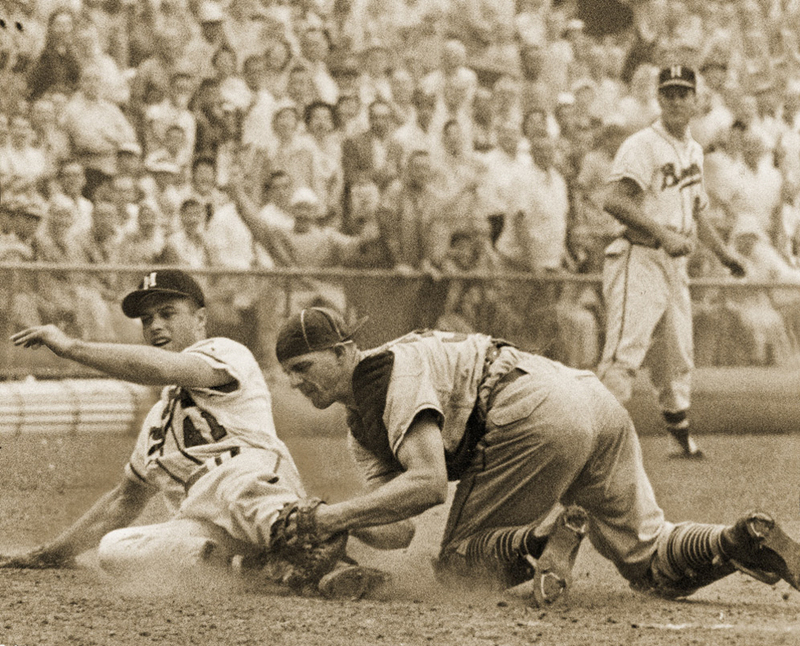 In the day, Ebbets Field Flannels capitalized hugely on the cap market by essentially being the only supplier for a while, and still holds a portion of the headwear market today with its replica productions. 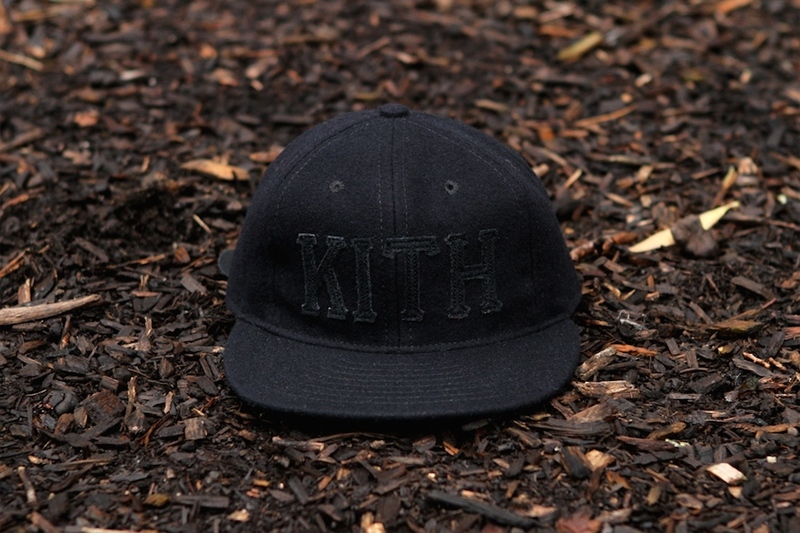 In 2014, New Era is the name that most would associate with baseball caps, as the New York-based company manufactures the official on-field cap for the NBL and other leagues globally. But whether you prefer rocking New Era, Starter or a straw hat, all of these designs have a place in the early chapters of baseball’s history. 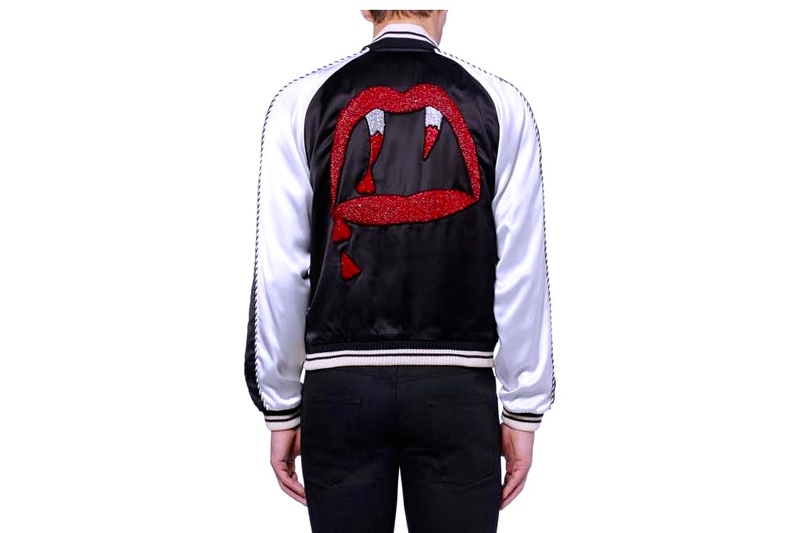 The baseball jacket proved to adapt quite easily from the diamond to the streets, and is undoubtedly a menswear staple today. The garment took root at none other than Harvard University, where the baseball team players received a grey flannel jersey adorned with a large felted letter H, that would later evolve into the wool and leather jackets around the 1930s. 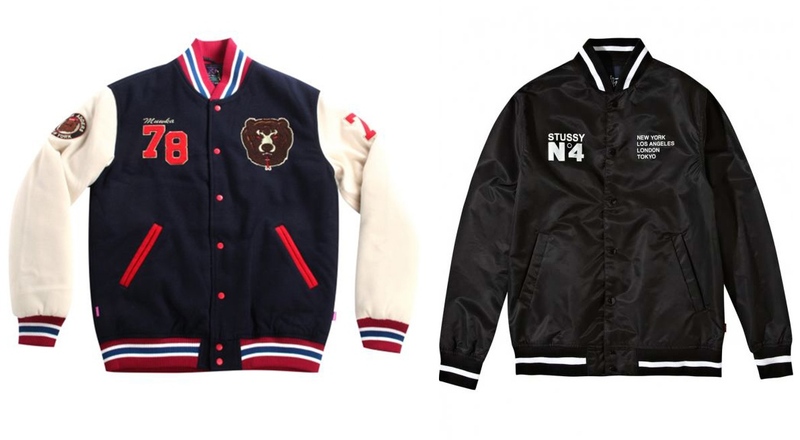 The baseball jacket style was quickly picked up by varsity athletes across a number of all sports, before establishing itself as a timeless article within men’s fashion as a go-to “cool guy” piece. While the biggest appeal seems to be generated by the fans’ desire to wear what the players wear, another piece that worked its way from out of the dugouts and into people’s wardrobes is the coach’s jacket, which has also shown to be a preferred silhouette for some menswear and streetwear designers, appreciated for the subtle function in its basic design. 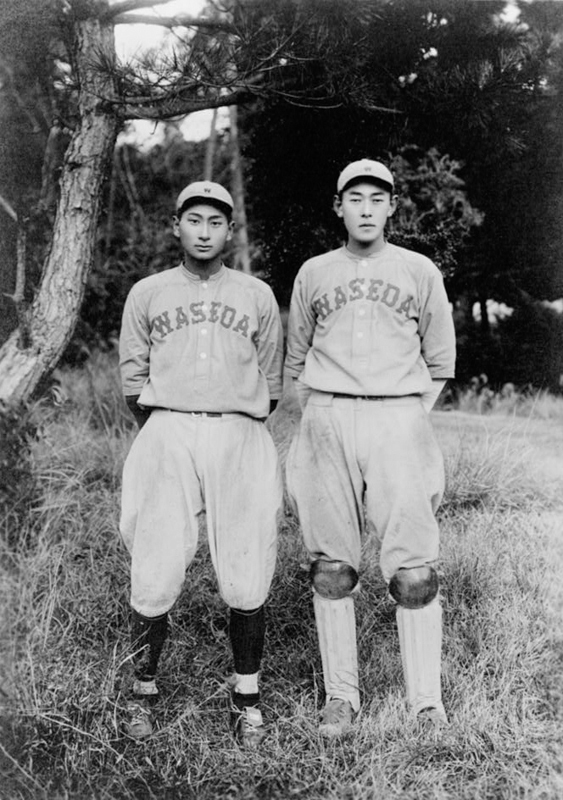 As integral as we assume jersey numbers are to the modern game of baseball, the idea was tested twice and abandoned, once in 1916 and once in 1923, before truly catching on in the 1930s. In the 1890s, stocking colors were the key distinguisher between one team and another (hence the team names White Sox, Red Sox, Browns, etc.). The iconicity of baseball insignia has not been lost over the years, and is a musing that has been firmly imprinted in American pop culture. 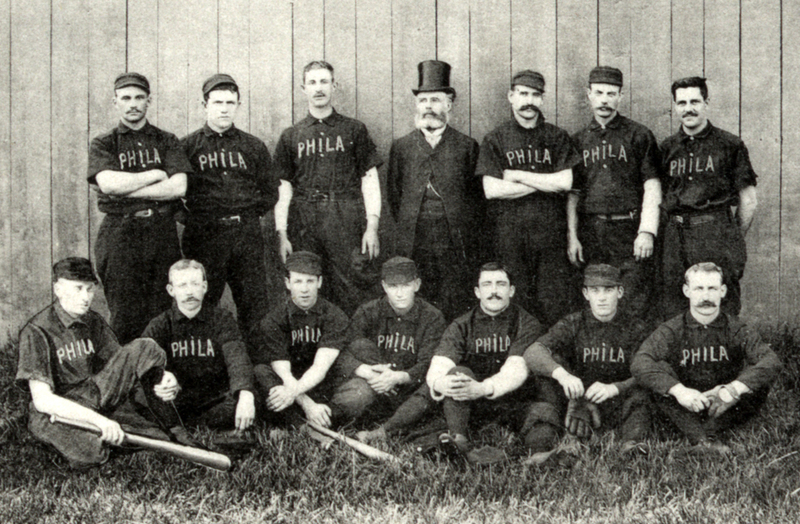 Certain characteristics seem to be picked up on by the fashion world more than others, including striped and other patterned uniforms, as well as Gothic fonts that were prevalent for certain teams in the formative days of baseball, which have mostly been replaced with more modern types. 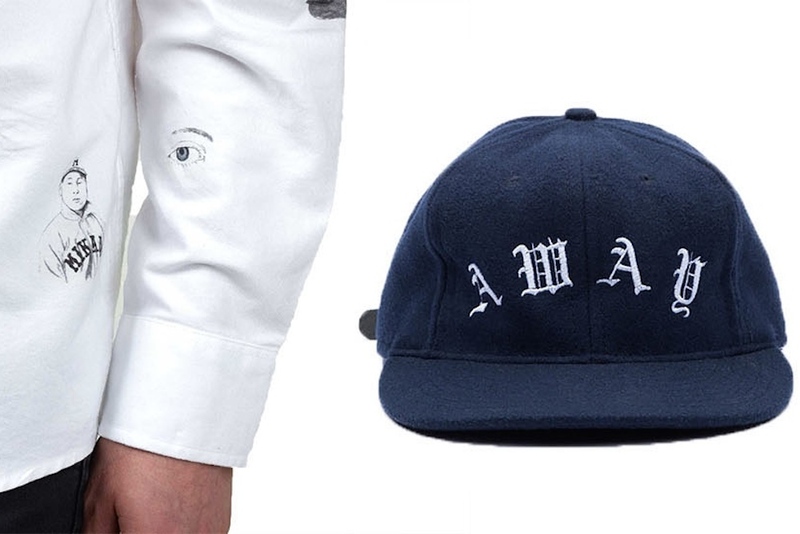 Danish brand Soulland even designed an entire “Home vs. Away” collection with strong baseball motifs.